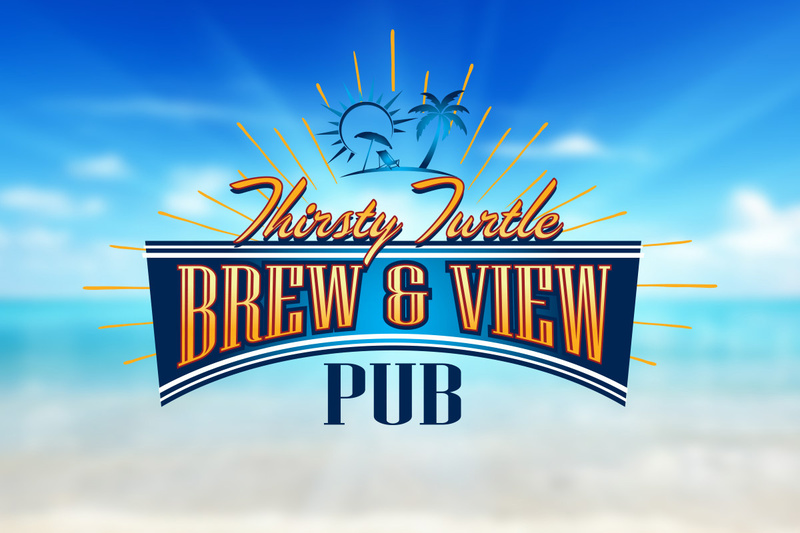 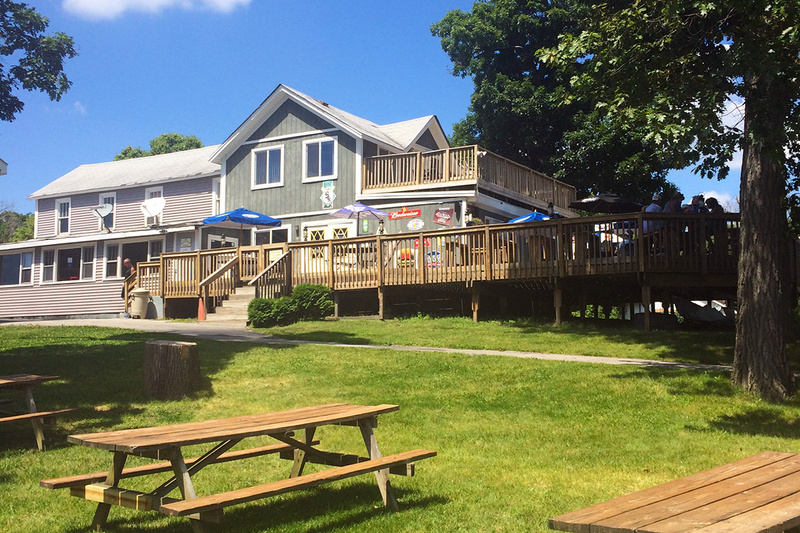 The Thirsty Turtle Brew & View Pub is located on our property just steps away from our docks and beach. 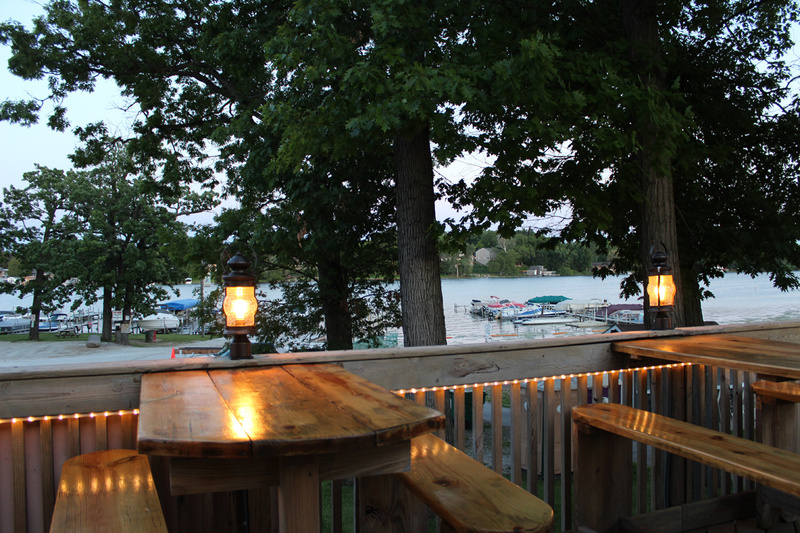 It has an excellent choice of craft or domestic beers, cocktails or wine and a healthy choice menu. 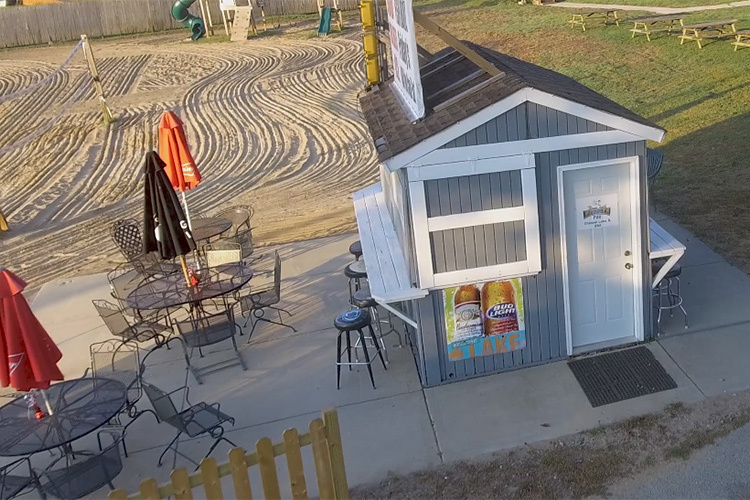 Click below to check out their website and full menu.